For now, the two dominant social media platforms for wine in China are Weibo and WeChat. In China, the growing scale and reach of the online population have had a very profound impact on the country’s wine market. 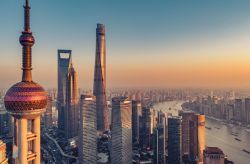 In China, it seems like everyone is online, everyone is using social media to connect with each other, and everything can be purchased online – you just need to know where to look. For now, the two dominant social media platforms for wine in China are Weibo and WeChat. Understanding how these two social media platforms work can be the key to selling more wine to China’s nearly 750 million online consumers. In Western wine markets, wine brands have already mastered the social media platforms of Facebook, Twitter and Instagram. In China, there are Chinese-language versions of these platforms known as WeChat and Weibo. 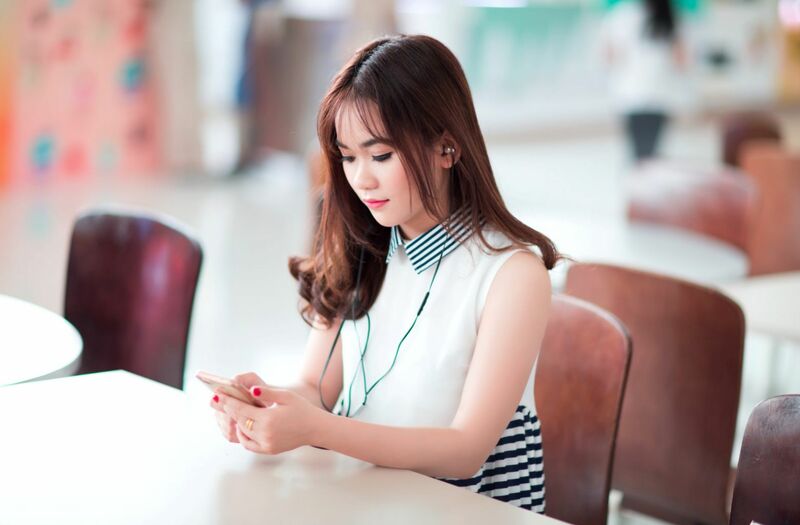 WeChat originally started as a messaging platform similar to WhatsApp or Messenger but has since exploded in popularity to the point where it resembles a giant mashup of Facebook, WhatsApp, Skype, and PayPal. WeChat is where Chinese consumers go to hang out, communicate, pay bills, order food, book tickets to events, arrange travel, and shop online. So wouldn’t it make sense that WeChat has become a place where Chinese consumers also go to learn more about wine? WeChat currently has 700 million monthly active users, and the average user spends an average of 40 minutes per day hanging out on WeChat. On WeChat, brands are able to create a Facebook-like presence, where they can upload videos and images, as well as host mini-masterclasses about wine. 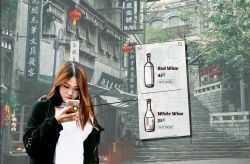 Since WeChat is a Chinese-language social media platform, it means that Western wine brands from Australia, Europe and the Americas need some sort of “on-ramp” to WeChat. They can either establish a local presence within China, or hire local Chinese marketers to build out their presence on WeChat, or they can turn to specialized WeChat apps that help them get up-and-running on WeChat very quickly, For example, WeChat Wine is a WeChat app that enables Australian vineyards to reach Chinese consumers. Australian wineries can upload information about their winery and vineyard, and also create their own storefront for selling wine. WeChat Wine handles all the rest – including all logistics and payments. 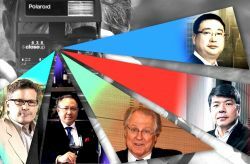 Another possible on-ramp to the Chinese online wine market is via Key Opinion Leaders (KOLs), the Chinese version of social media influencers and micro-celebrities in the West. 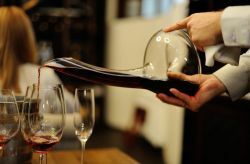 These KOLs can have upwards of 1 million followers each, and their recommendations about the best wines to drink and how to enjoy an upscale wine lifestyle can have a dramatic impact on the visibility of wine brands within China. For example, Wine Australia recently partnered with the Chufei and Churan twins, also known as “the Kardashians of China” on a unique social media marketing initiative. Wine Australia invited Chufei and Churan to Australia, paid AU$34,000 for a two-day whirlwind tour of Australia, and asked for only one thing in return – that the two social media superstars entertain their fans with selfies, photos, videos and updates from their Australian wine experiences. The idea was simple but effective: leverage the large, built-in audience of these social media stars in order to move more bottles of wine. Currently, 95 percent of the online population uses mobile, and so the preferred way for wine brands to connect with consumers is via mobile-friendly formats such as video. Short videos (about 6 to 15 seconds each) are the preferred way for brands to tell stories to consumers. In the alcohol beverage space, one company to watch is Harbin Beer, a Chinese beer brand that has been winning fans on social media with its unique, fun video ads. The company’s video ads on the Doujin (i.e. TikTok) social media platform have already picked up more than 5 million views. 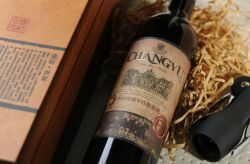 So what sorts of brand messages and stories should foreign wine brands be sharing on Chinese social media? There are several options here. The first option is to craft stories around luxury, prestige and the upscale wine lifestyle. The most popular wines in China are still from France (especially Bordeaux, Provence, Burgundy), and many consumers are going to be most attracted to high-end, premium producers. Two of the most iconic wine brands in China right now are Penfolds and Lafite Rothschild, so that gives you a very good idea of the “prestige” factor surrounding wine. Another option is to focus on quality and value. If the dominant motif on Western social media is the “fear of missing out” (FOMO), the dominant motif on Chinese social media is the “fear of losing face.” The reason why Chinese consumers have embraced KOLs and other influencers are because they are viewed as very good arbiters of taste and quality. Wines that they recommend are viewed as being worthy of sharing with friends, family and loved ones. And, finally, another angle is to go after a particular niche of the Chinese wine community. Some brands, for example, have embraced the female Chinese wine consumer. 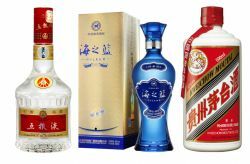 Other brands have embraced the health and wellness aspects of wine, positioning their products as “healthier” than alternative alcohol beverages such as baijiu. And yet others have focused on traditional brand stories of being a fun, youthful product to be enjoyed with friends. 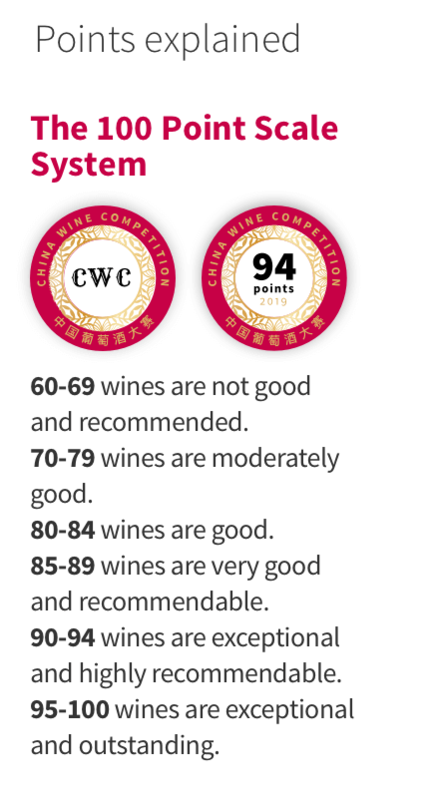 The good news is that foreign wine brands now have a variety of ways to reach young Chinese wine consumers. Whether it is reaching out directly via social media platforms such as Weibo or WeChat, or interacting with KOLs, there is still plenty of time to build a successful wine brand in China.